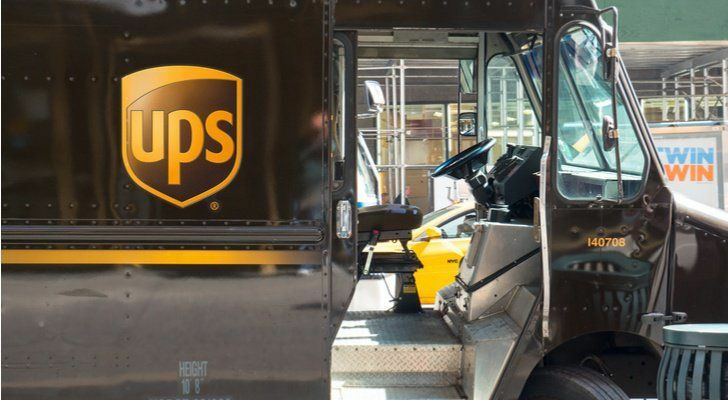 This Club consists of IBT Local 705 and 710 along with IAM Local 701 Hourly United Parcel Service employees eligible to Retire or Retired in the Chicagoland Area. 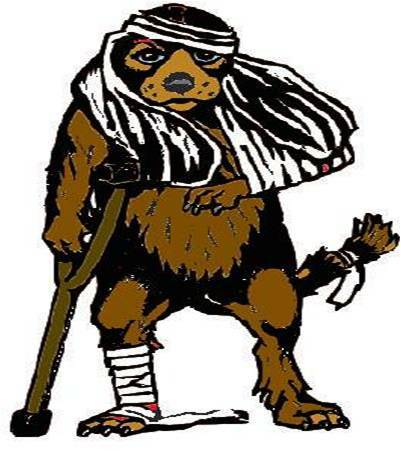 We would like to see other chapters of this Club start up in other areas so we can communicate and exchange information, as Buster Brown is Renown. 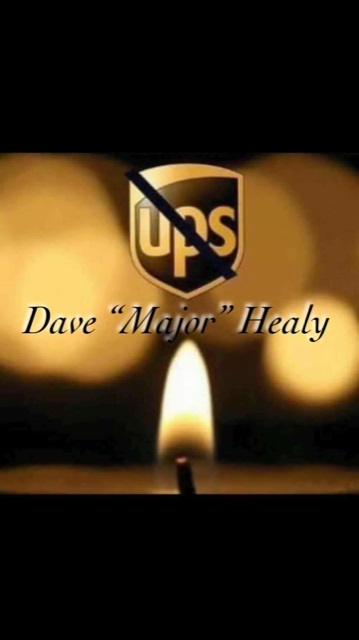 This Club was started by FEEDER DRIVERS, but open to all PACKAGE CAR DRIVERS, DOCK WORKERS, PORTERS, MECHANICS and CLERICAL WORKERS so long as they are or were Hourly Union Worker's when they retired. "Sorry No Management" as there is a limited need of supervision! 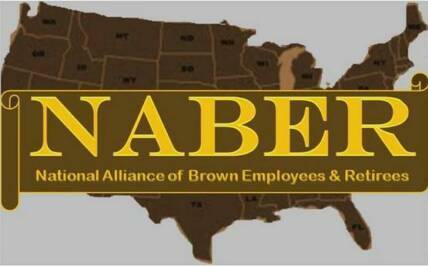 "There is a GREAT LIFE after United Parcel Service"
(b) To collect and disseminate information of interest and benefit to its membership. or inure to the benefit of any member, director, officer or any other individual. DOES YOUR AREA HAVE A RETIREE CLUB? P.U.P.S INC. has the experience and know-how to help you get a club started. Use the comment space at the right to contact us. 17147 S Oak Park Ave.
Consumer Reports rated drugs on cost effectiveness. AARP's "Choosing the Right Prescription Drug". UPS/705 Collective Bargainning Agreement Anyone have a PDF copy of the current contract? PEOPLE UNITED PROVIDING SERVICE INC.
Once upon a time we were young. Then we become the old dogs. Chicago Teamsters and UPS have a agreement. UPS stock was on its way up!